Rachel Burch Dartmoor Photography: Stone row at Down Tor, Dartmoor. Stone row at Down Tor, Dartmoor. 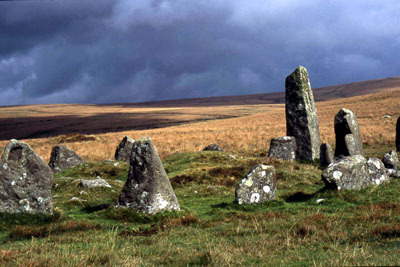 This stone row and cist circle lies near Down Tor, near Burrator resevoir on the south side of the moor.